We operate from two strategically important European sites in the UK and Slovakia. 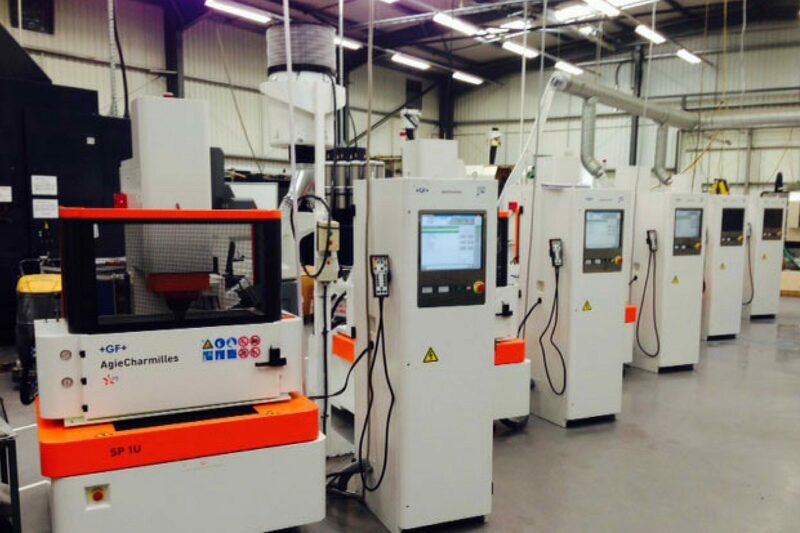 This dual manufacturing capability allows us to work with clients to find the right solution at commercially competitive prices thanks to the flexibility in capability across both sites. 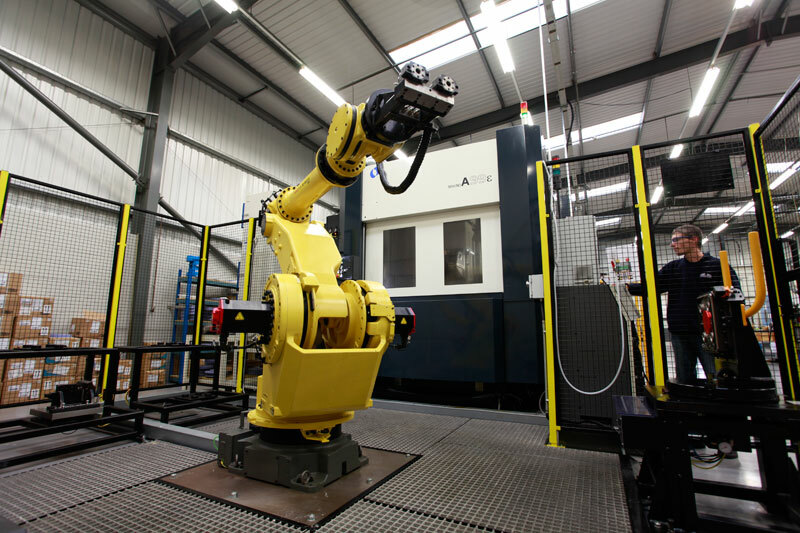 In the UK, our state-of-the-art manufacturing facility opened in 2005 and specialises in IGT machinery and aero-engine components. 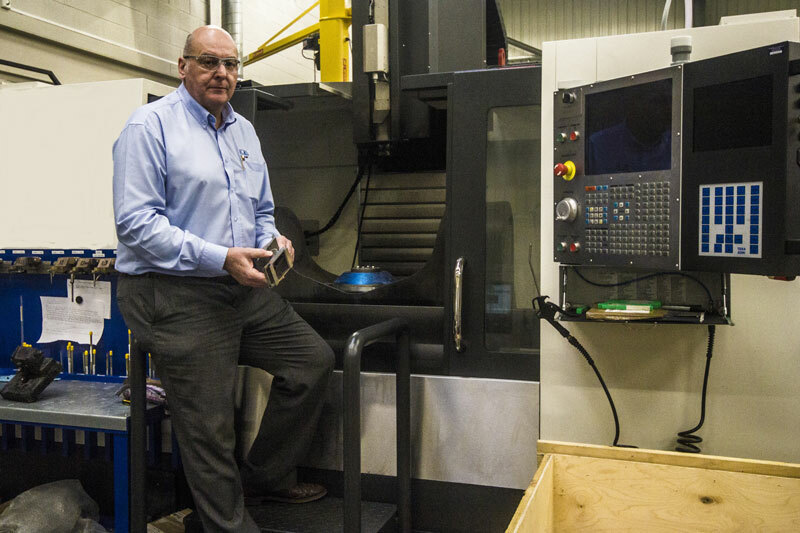 Based in Colne, Lancashire, we have a team who deliver highly-specialised services including bespoke, small-batch conceptual work and manufacturing of the highest standard of turbine components for a variety of gas turbine applications. Our Slovakian operation is positioned in the western town of Trencin, near the Czech border; a region with a strong manufacturing heritage and as a result, a highly skilled and capable pool of labour. 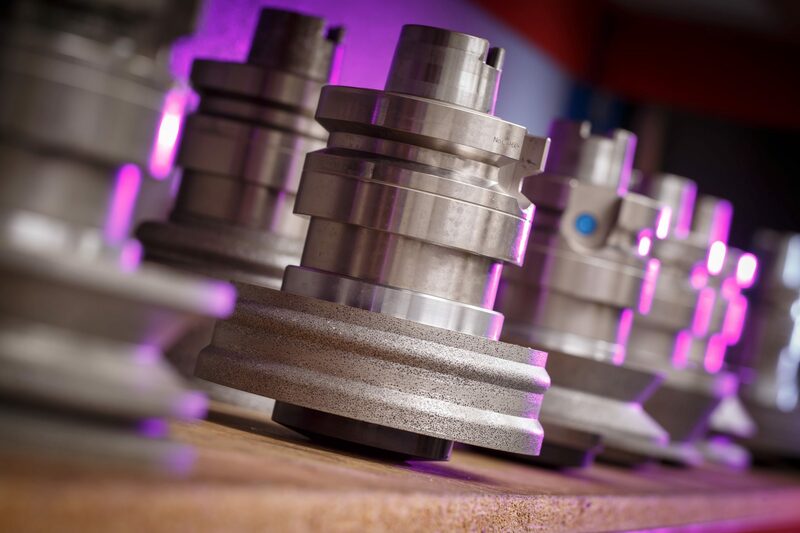 From here, our team supplies the largest turbocharger manufacturers in the world, specialising in the manufacture of turbine housings and centre housings.